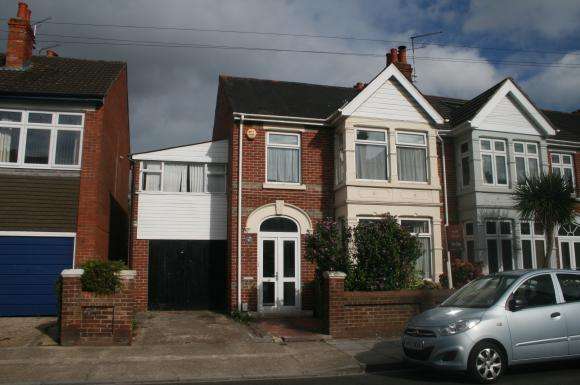 An impressive three bedroom two reception room corner family home situated close to milton park and winter road shops. 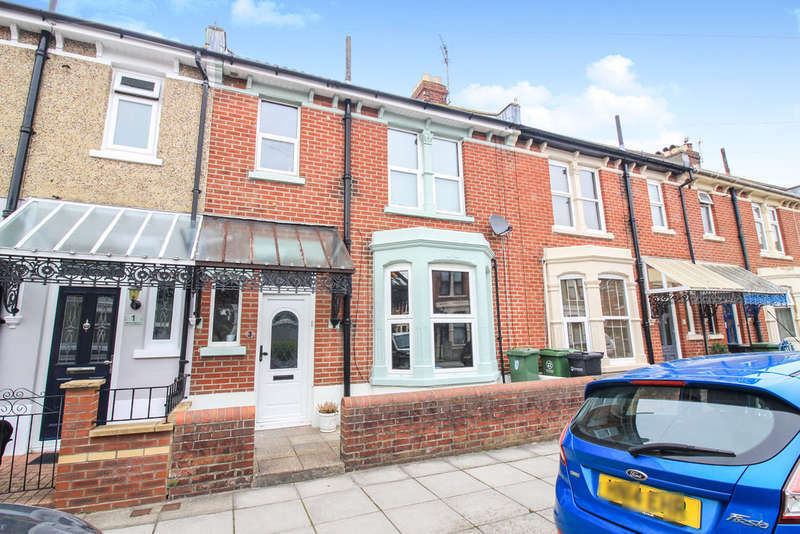 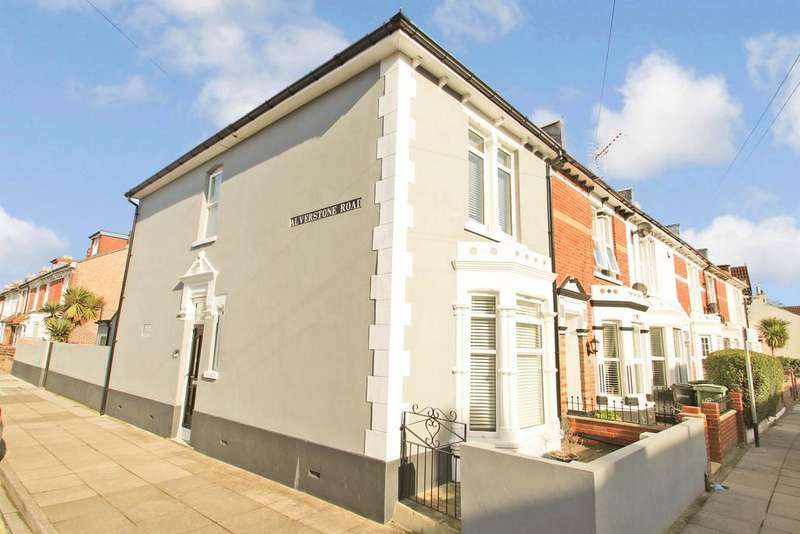 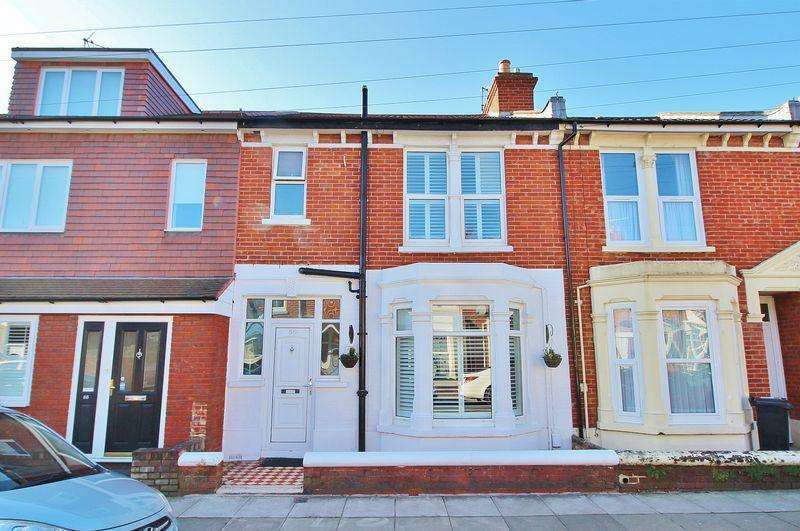 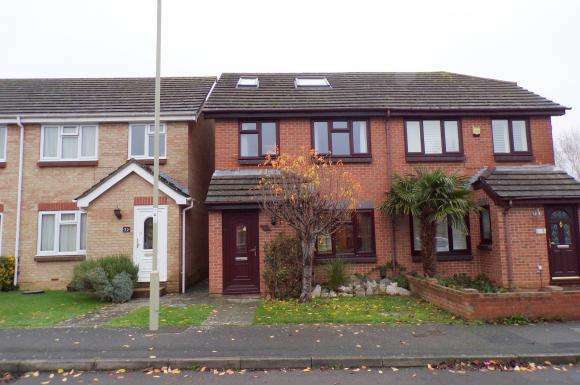 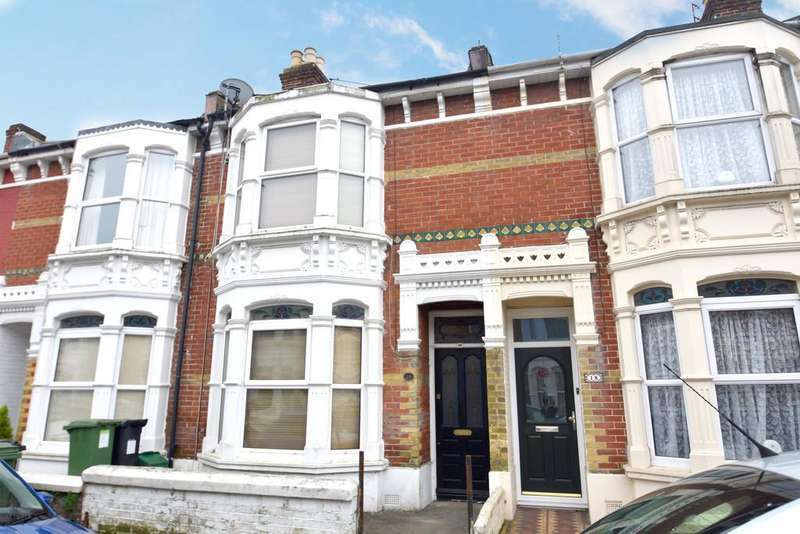 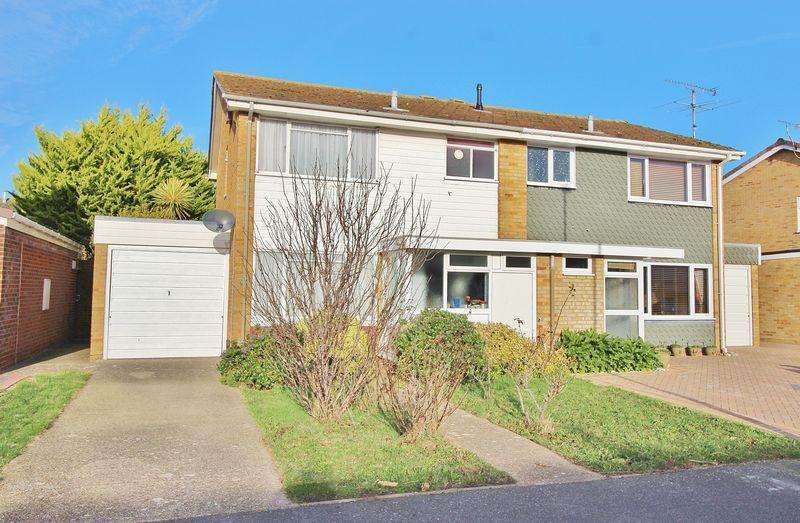 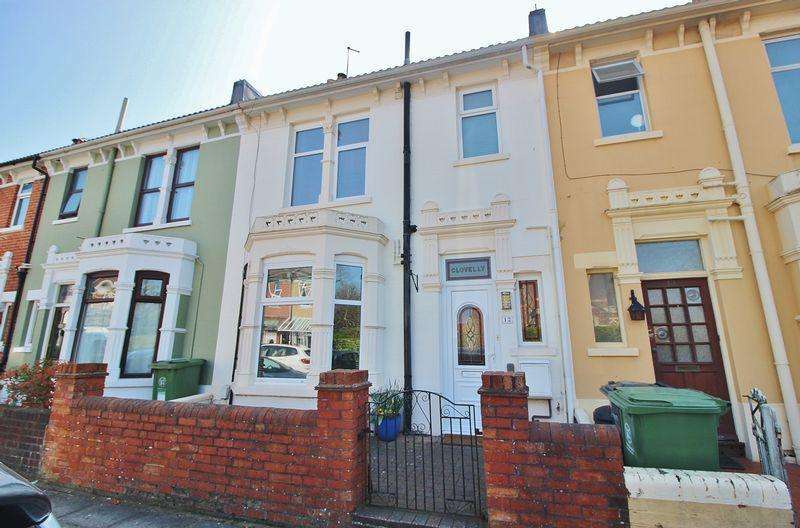 This end of terraced house is an absolutely ideal purchase for such an array of people looking to buy a property on the open market. 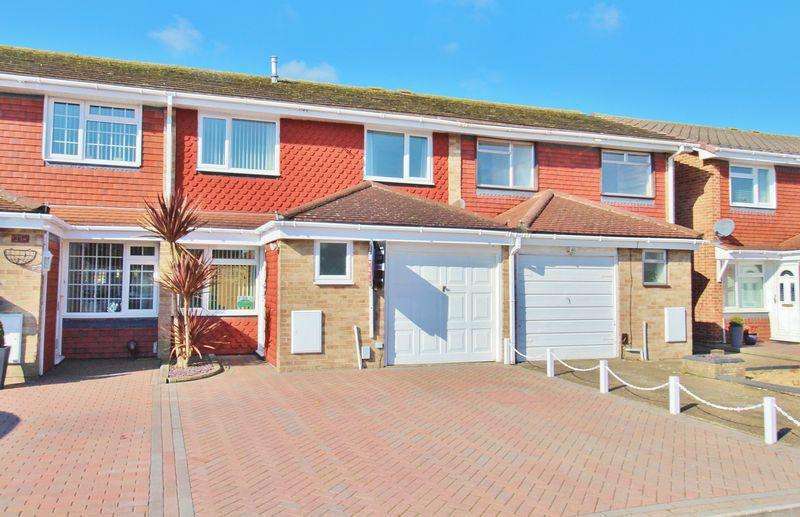 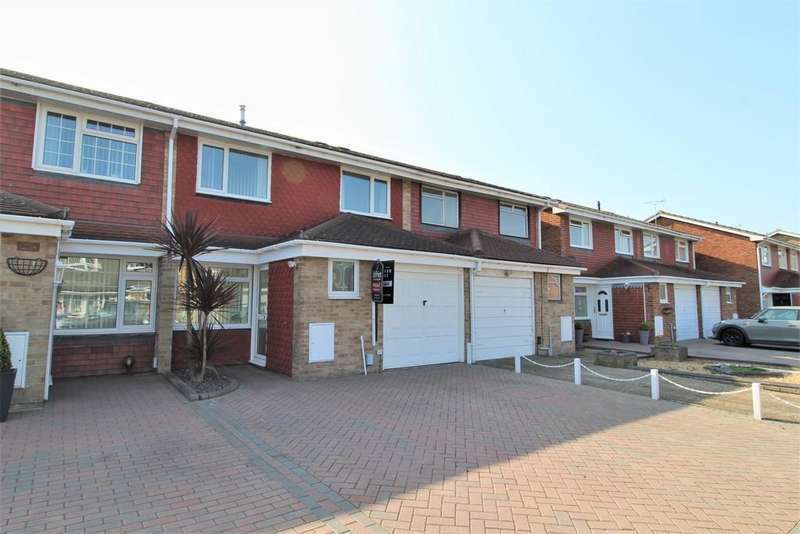 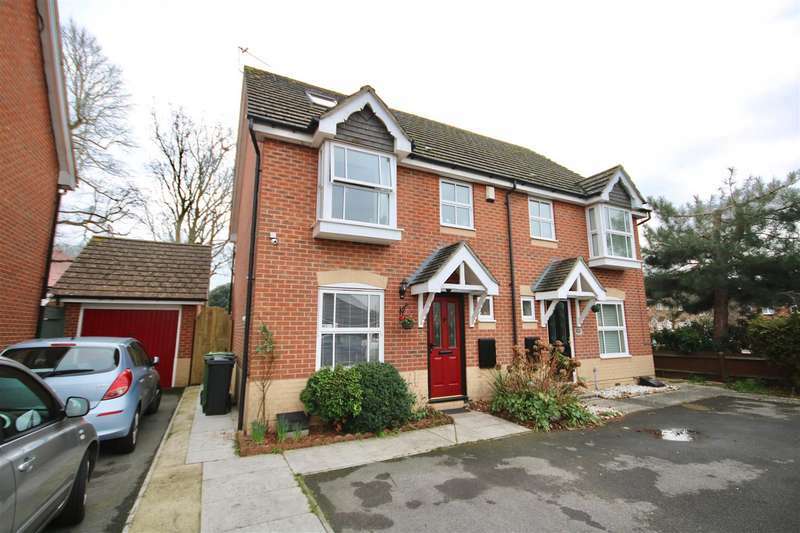 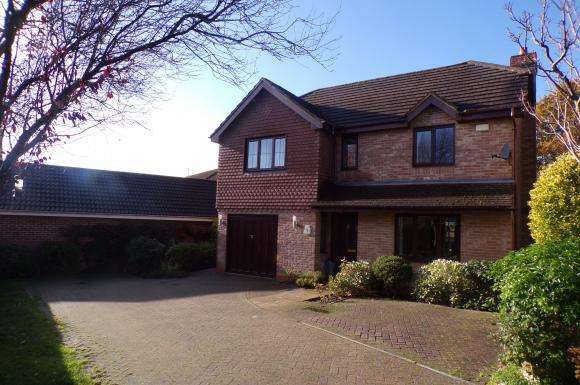 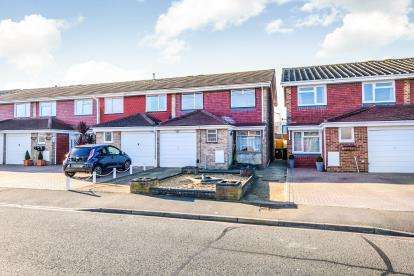 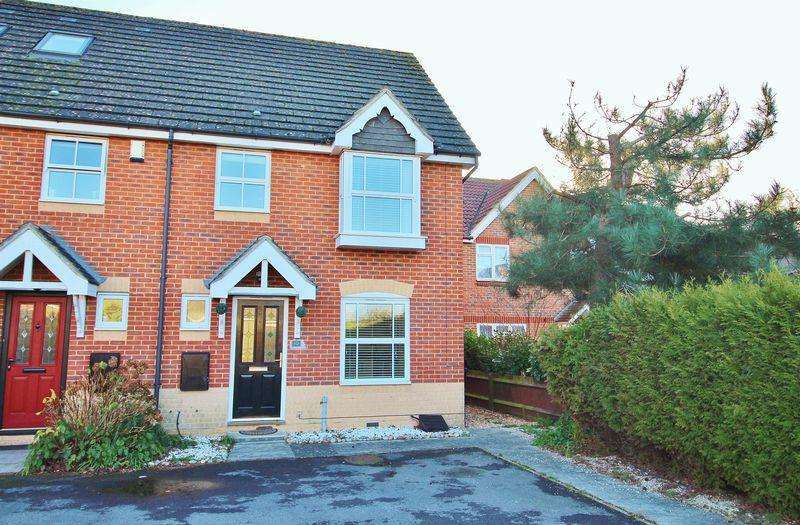 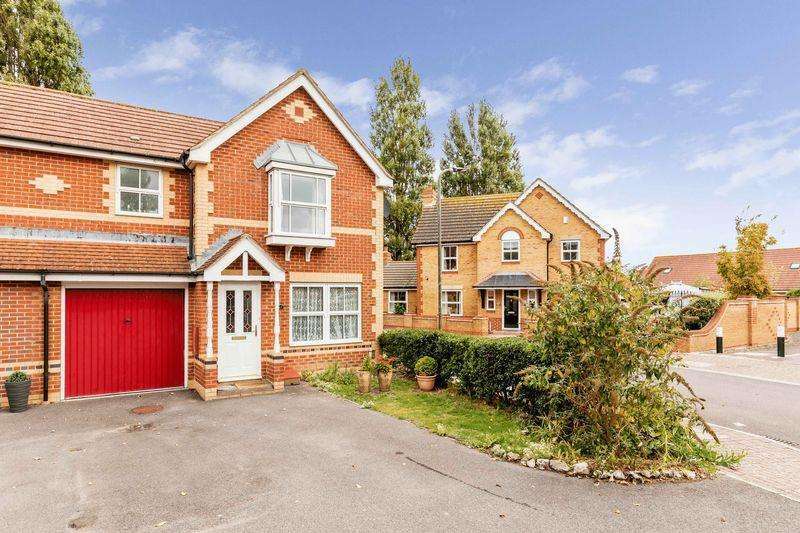 Beautifully presented throughout and with no onward chain this property is the perfect family home.